Just do It Mummy: Review of 2011 & Happy New Year!! So here we are at the end of another year, and although I blogged earlier this week about how this hasn't been the best year for me, in terms of my blog, it has been a fantastic year. I never dreamed that me blogging about Vegetarian food, my quest to find great Vegetarian food in restaurants and documenting the recipes that we eat in our family would lead to so many wonderful opportunities. I have really enjoyed meeting so many fellow bloggers at Cybermummy, Blog Camp, Tech N Taste and all of the other lovely events I have been invited to. I have been able to review some wonderful products and worked with some wonderful brands, including John Lewis which is still so fresh in my mind. I have given my first radio interview, improved (I hope!) my writing, design, technical and social media skills, and have also had lots of fun documenting the recipes I cook for my family and what we do in our lives. So HAPPY NEW YEAR EVERYONE!!! 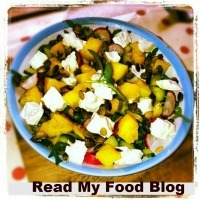 Thanks for reading my blog and for commenting. 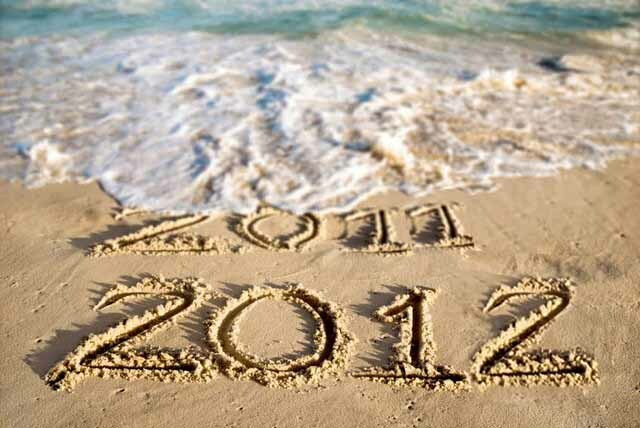 Thanks for turning this past year into something positive and I wish you all an absolutely brilliant 2012. See you all in the New Year!!. I will be tweeting on New Years Eve under the hashtag #StayinginNYE11 if anyone wants to pop over and join me.